Thanks to the women on the front lines, the industry may just have a shot at getting things right this time. Morgen Peck, a freelance technology writer, has been covering cryptocurrency since 2011. Two hundred and thirty-two million dollars. That’s how much money poured into a cryptocurrency project called Tezos during a public crowdsale last July. At the time, it was a record-setting number. 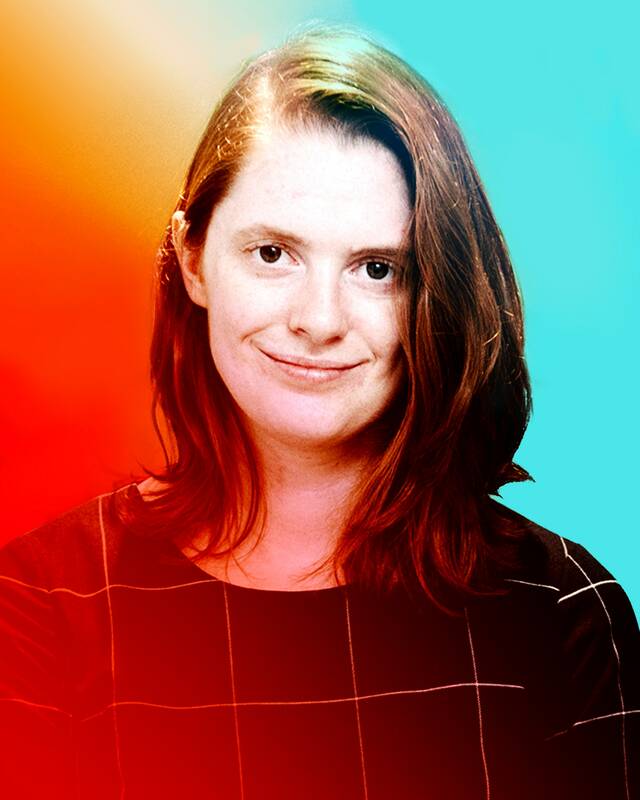 Kathleen Breitman, the co-founder and CEO of Tezos who developed most of the company’s protocol, had expected to raise about one tenth that amount, and when she got the news, it floored her. Literally. “I was prostrate with anxiety. It was terrible,” she remembers. Months earlier, Breitman had left a cushy job as the senior strategy associate at R3, a company that’s exploring blockchain use for the world’s biggest banks. Always an admirer of entrepreneurs, Breitman had decided to become one herself. So she boldly set off to pursue an idea that she and her husband, Arthur Breitman, had been buffing and polishing for years. The inspiration for Tezos came from watching the glacial pace at which Bitcoin evolves. With Bitcoin, the first decentralized currency, it’s really hard to get the right people to agree to make changes to the software. Some people say this is a feature not a bug, that one of the great benefits of Bitcoin is that you can be sure the fundamental rules of the currency—how many bitcoins there are and how often new ones are created, for example—will never change. But, as a result, most innovations make their debuts on other cryptocurrencies. This is the problem that Tezos seeks to avoid, and it does so by giving everyone who owns coins in the system, called “tezzies,” voting power on upgrades to the network. Imagine if owning an iPhone gave you some say in how Apple the company was run. And imagine if there was an automated way for you to push your proposals through the company. This is kind of what Tezos attempts to achieve. While it was Kathleen’s husband Arthur who first came up with the idea for Tezos, refining it and pushing it out to the public quickly became a team effort. “Arthur’s the brains. I’m the brawn,” says Breitman. Over the last nine months, her brawn has proved to be a crucial asset. The money raised in July brought with it a slew of problems and the project has weathered a parade of setbacks. First came a series of lawsuits against the Breitmans, their company, and the Tezos Foundation, which was set up to promote and foster the use of the Tezos blockchain. Then came a bitter public feud with the president of the foundation. It’s that organization, not the Breitmans, that gets to choose how to spend the money from the crowdsale. With the foundation in disarray, payments to the development team stalled. Breitman, who had just turned 27 when her plans started to unravel, remembers feeling overwhelmed. “I felt a tremendous sense of injustice that the funds aren’t being used for what they should be used for,” she recalls.